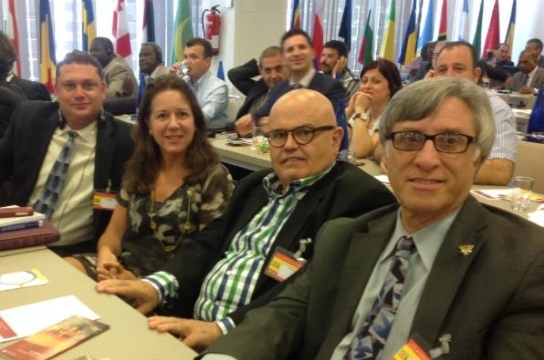 NAPPS President Lance Randall joined the International Relations Committee in Madrid, Spain to attend the UIHJ Congress (conference), which is held every three years and is open to all members of member-countries. Many topics are covered during three days of work sessions, including global enforcement of judgments (E-Justice) and the electronic transmission of documents. Congratulations to Sue Collins (NAPPS Board Member) on being re-elected to the UIHJ Board of Directors.